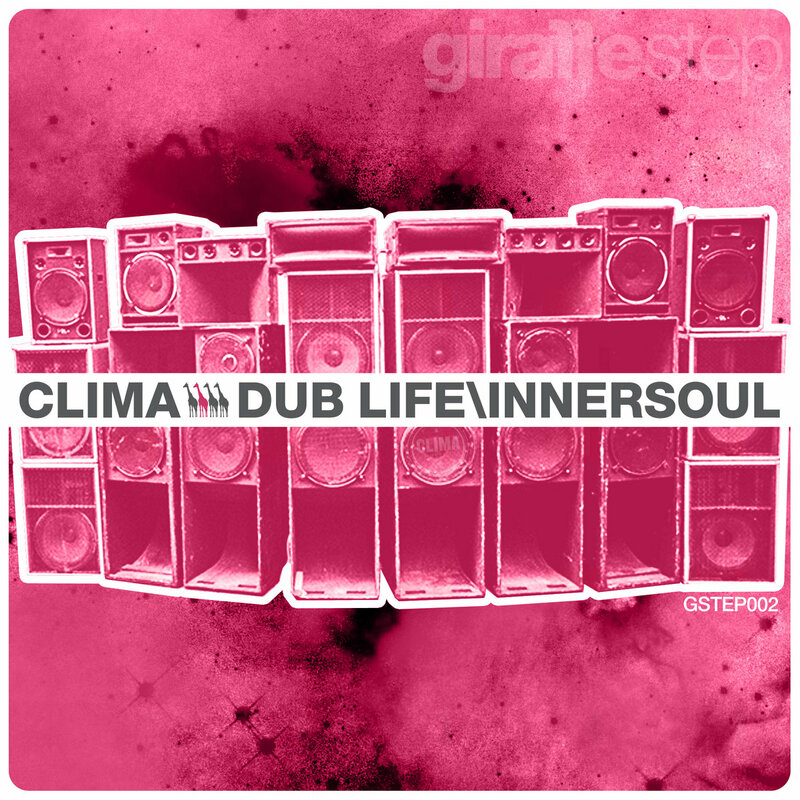 “Clima, Diffrent’s second brotherly duo, this time hailing from eastern Spain, Zaragoza to be precise drop their debut single with Diffrent Music on the brand new GiraffeStep series. The duo supplied us with pair of highly contrasting tracks that very much fitted the label’s ethos. a million worlds apart, “Innersoul” is a half time 170 dreamy piece of music that could see you through the late hours, calmly bring you into a state of trance with absolutely no effort. Expect to see these guys returning with more giraffe work in the not too distant future, and keep your eyes open for their name as it seems to be popping up from all angles at the moment!